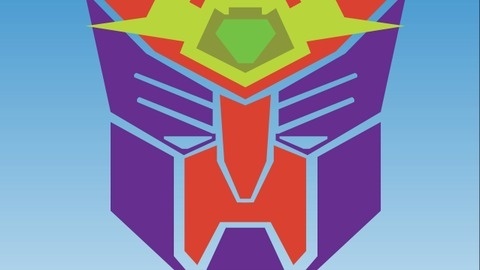 TFYLP is a Transformers fan podcast produced and distributed by TFTalk.net. 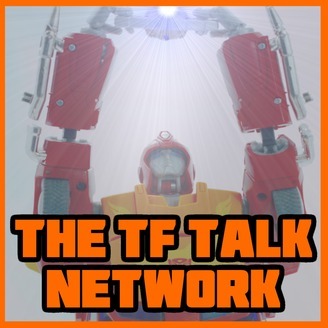 TFYLP covers topical discussions within the Transformers fanbase, ranging from the toys themselves to special guests related to the franchise. These episodes are the audio versions of the video podcast broadcast live on the TFYLP YouTube Channel each week, and is aimed primarily at adult or older collectors. The language in this show may not be acceptable for younger listeners. Duron, Lucas, Christian, and Jack talk about random topics in the hobby for the Easter holiday 2019.